With the Capitals going “old school” with their new alternate uniforms that debuted for the first time on December 16, 2015, NoVa Caps is going back in time to look at the inspiration for these brand new sweaters. 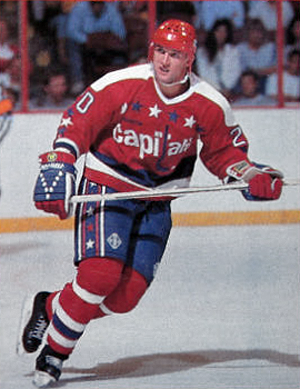 The Caps’ original uniforms were the inspiration for these new jerseys: red, white, blue, the classic hockey stick-shaped “L”, and the stars down the sleeves. 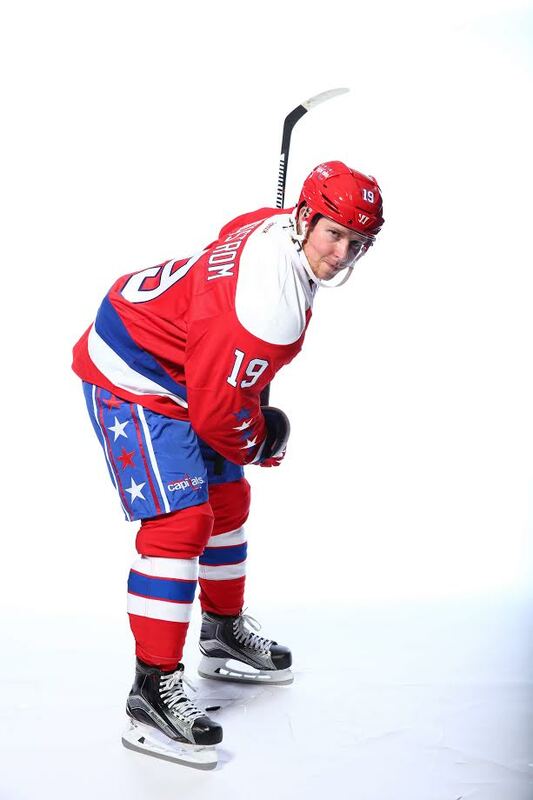 While this isn’t the first time the Capitals have paid homage to their inaugural sweaters, these uniforms are still just as good-looking. 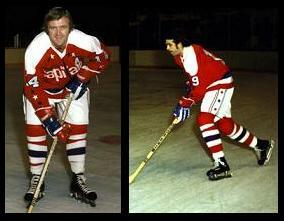 The Caps original uniforms were worn by the team from their debut campaign in 1974 to 1995. The road jerseys (up until the 2006-07 season, road jerseys were the darker color) had no names on them at all. They also had one set of jerseys for the entire season: meaning they used the same jersey for 82 games. The team wore blue pants in home games, after wearing white on the road to start their inaugural season. The Caps had to change from white pants due to perspiration: the sweat would discolor the pants and the league granted the team permission to use blue pants on the road for the rest of the season. The white pants NEVER resurfaced and the blue pants remained untouched for the next 20 years. The crest on the jersey was resized multiple times. 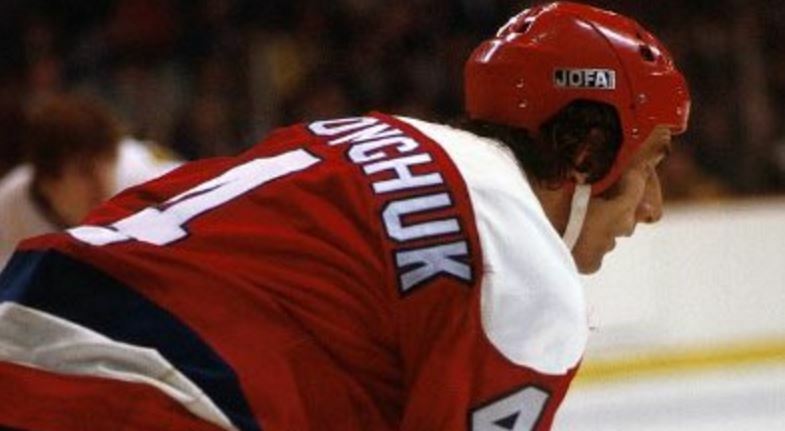 According to Capitals author Ted Starkey’s Twitter account (follow him at @TedStarkey), the Caps had two-color nameplates in the 1970’s, but switched to just white from the latter part of that decade until 1987. Over that span, names such as Mike Gartner, Rod Langway, Dennis Maruk, and Dale Hunter adorned the backs of these classic jerseys. Capitals great Olaf Kolzig is the ONLY player in franchise history to wear every sweater design implemented by the team. The Capitals went back in time for the 2011 NHL Winter Classic, wearing a white version of their original sweater. The new alternate jerseys are basically the same jerseys, with the color being red instead of white. Already popular with Caps fans, the new sweaters will likely continue to be a part of Capitals history for years to come. This entry was posted in History and tagged First Uniforms, Michael Fleetwood, Uniforms. Bookmark the permalink. Olie Kolizg wore every main sweater style designed by the team. Let’s not forget last season’s maroon Winter Classic sweater. Had there been an alumni game, maybe we could have counted him as having worn that one, too. I would like to see a dark blue jersey with the original logo. Just reverse the red for blue. They could wear red pants. I had a blue mesh jersey like that in the 70’s. It really looked good. They need to go back to the old school 1970s through mid 1990s jerseys. Their current homage to that is an inferior imitation. For starters, the road uniforms (the white ones which were our home ones back in the day) need BLUE numbers, not red ones! Thanks for your blog and to hoping the Caps win the Stanley Cup! Watching their playoff game on Philly from my home in Arizona as I type. They need to bring back the white pants for one game. 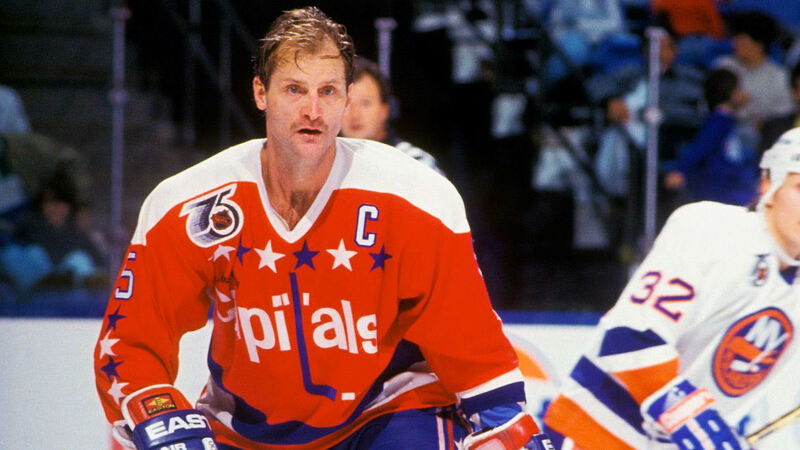 I think that The Capitals should use the White throwbacks that used to be the home jerseys and make them the road jerseys and use the alternative red home jerseys as their primary jerseys and use the 2015 Winter Classic jerseys as their Alternate jerseys. Does anyone remember them wearing a dark blue jersey with the original logo? I had one in the 70’s when I was I high school. It’s a good look.